Are you searching for local, professionals to come clean up your shrubs or trees? Do you have overgrown bushes or limbs? Do you need pruning? At Tree Trimming in Lubbock we are your local professionals to clean up your limbs and shrubs for the best cost. At Tree Trimming in Lubbock, we can remove weak limbs, enhance shape, and prune structure for new or young trees. We can prune your shrubs to promote flowering, maintain shape, and minimize disease. 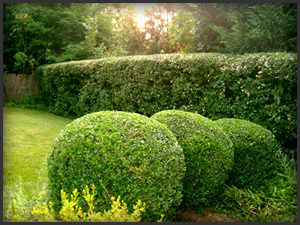 Your bushes and shrub will become a focal point in your yard and add major curb appeal to your home. Call us today at 806-472-4446. If you are looking for professional, affordable and local tree trimming, call us today! We can meet all your outdoor needs.